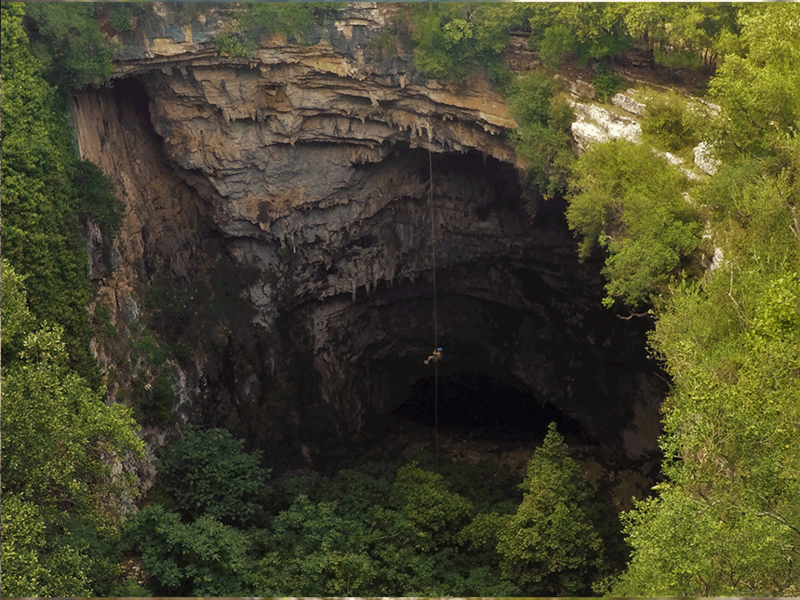 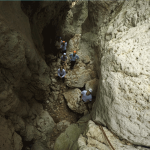 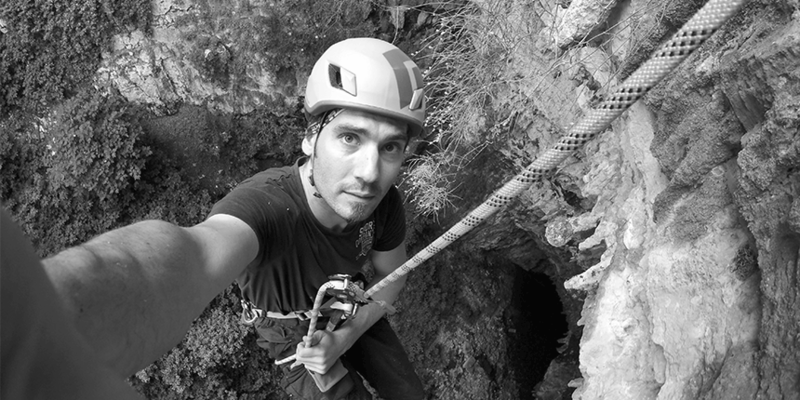 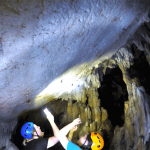 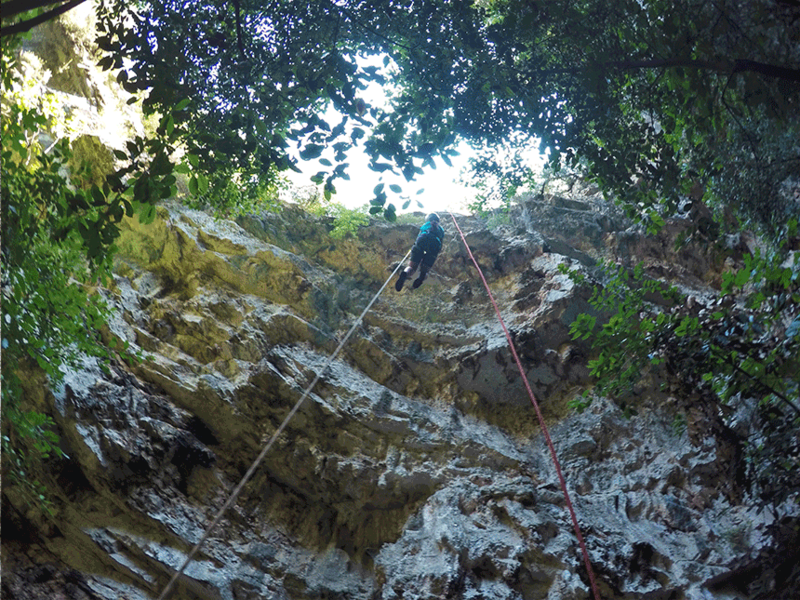 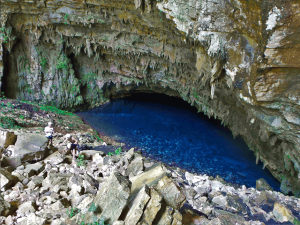 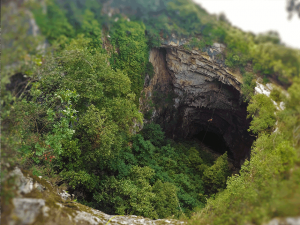 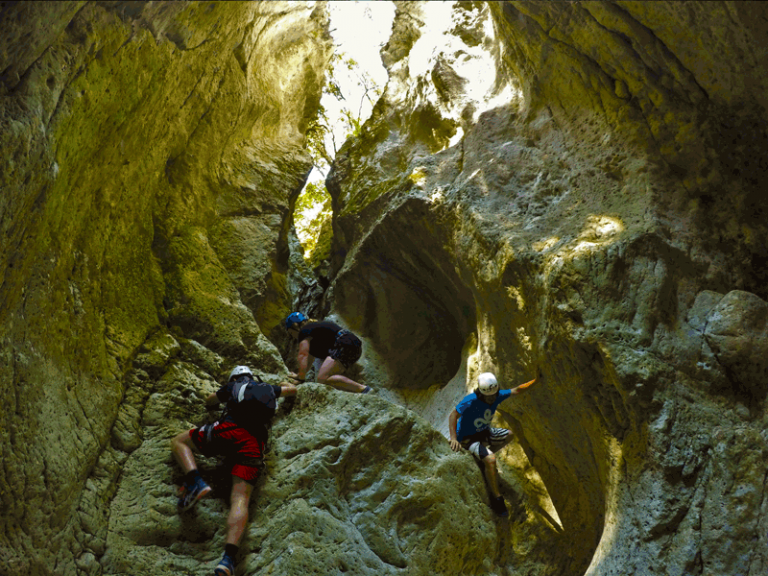 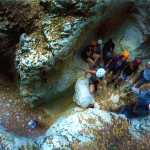 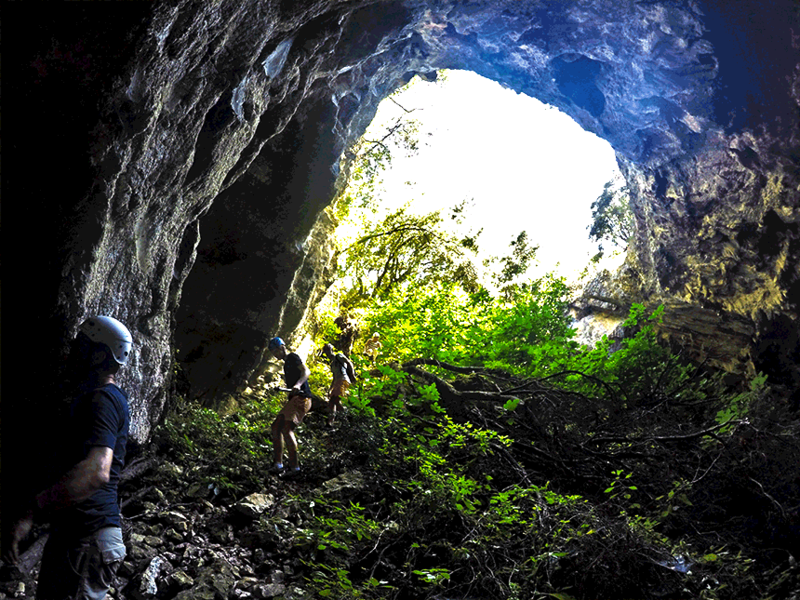 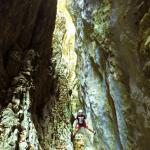 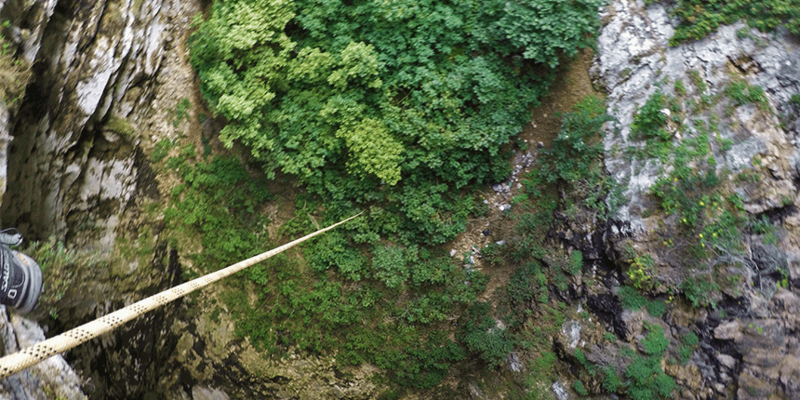 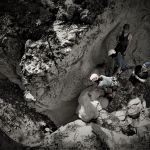 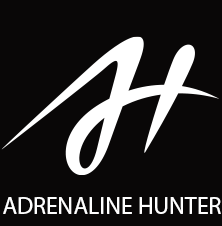 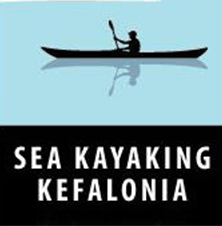 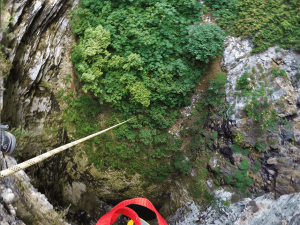 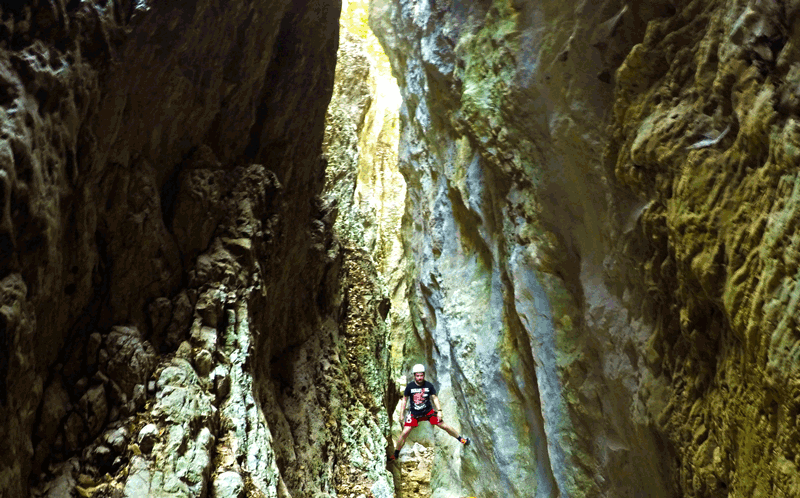 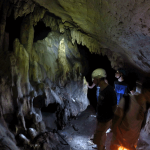 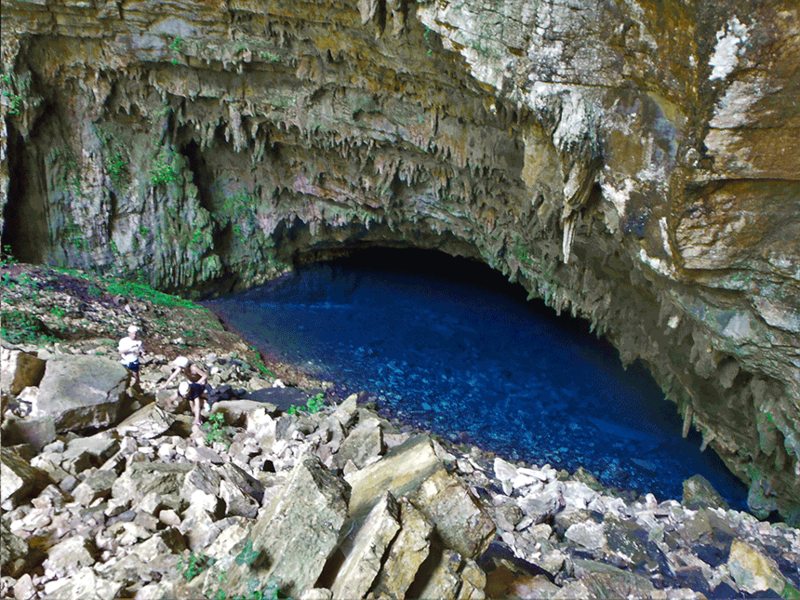 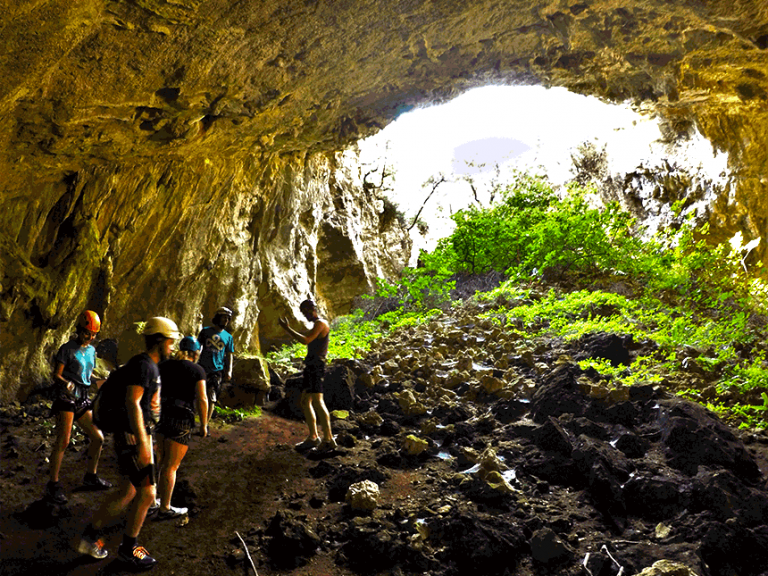 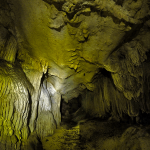 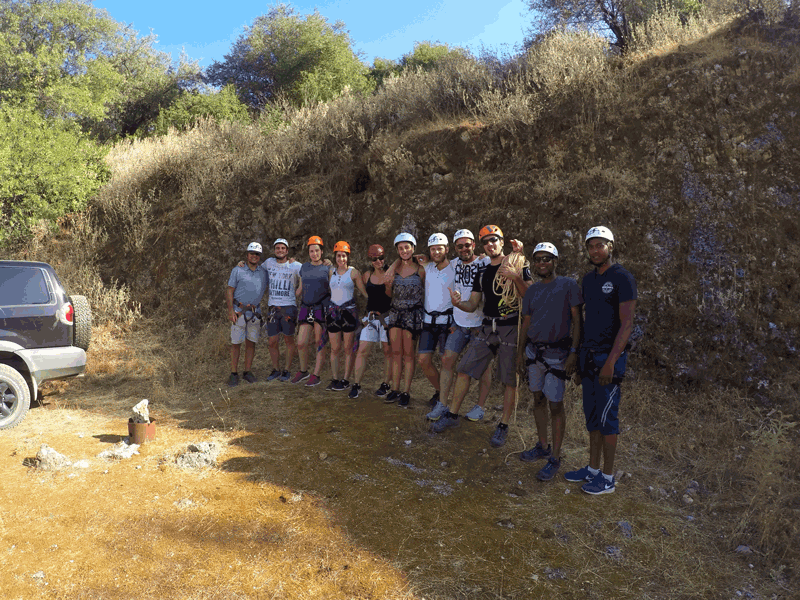 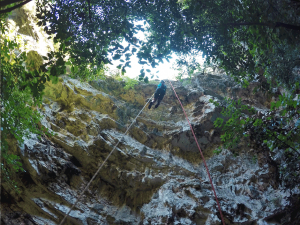 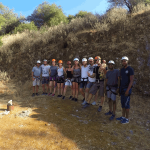 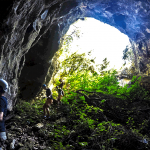 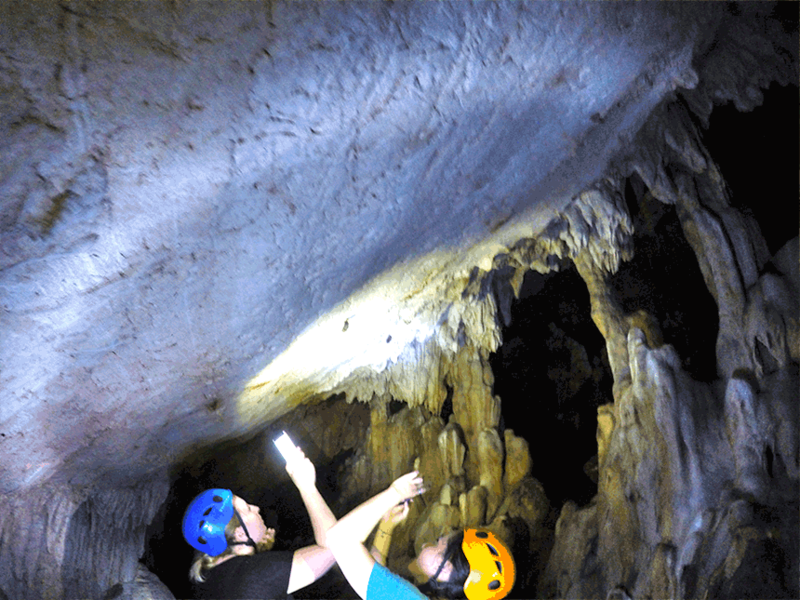 For those who can't decide between caving and canyoning, we bring you this. 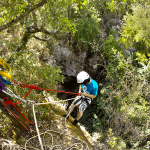 Why not try both? 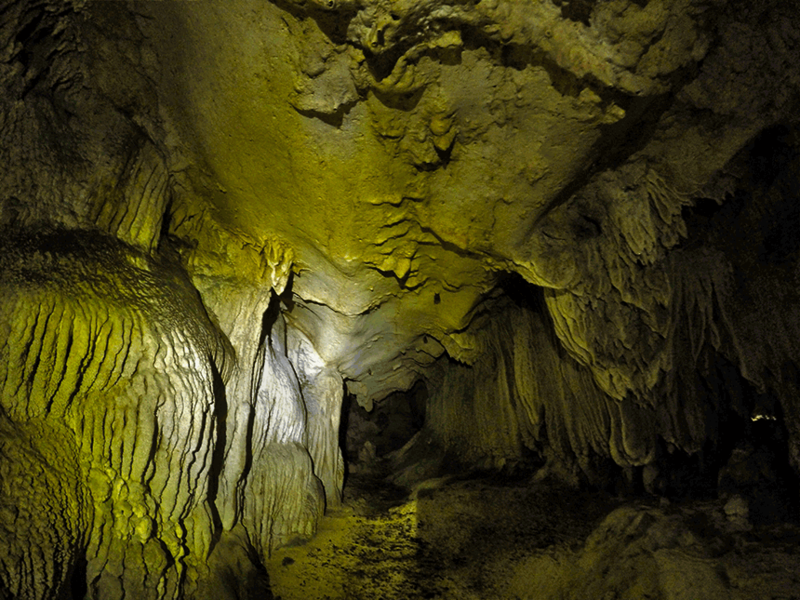 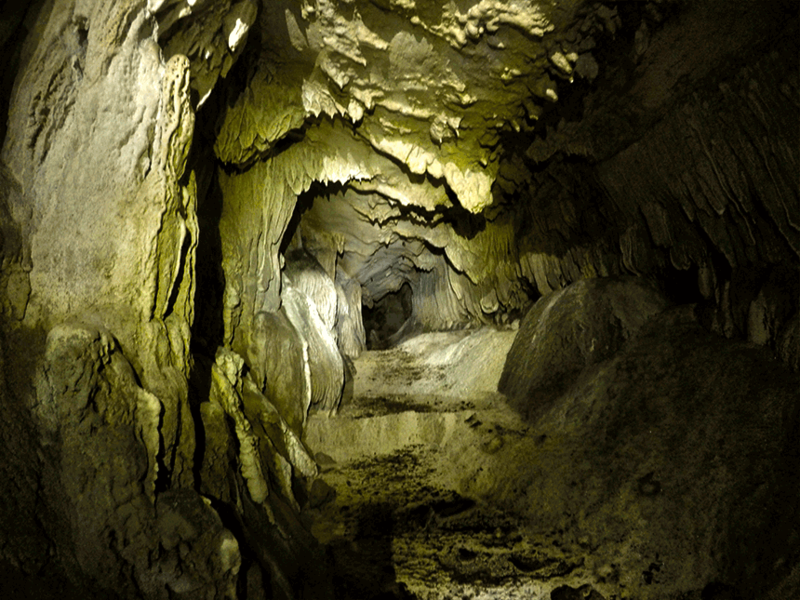 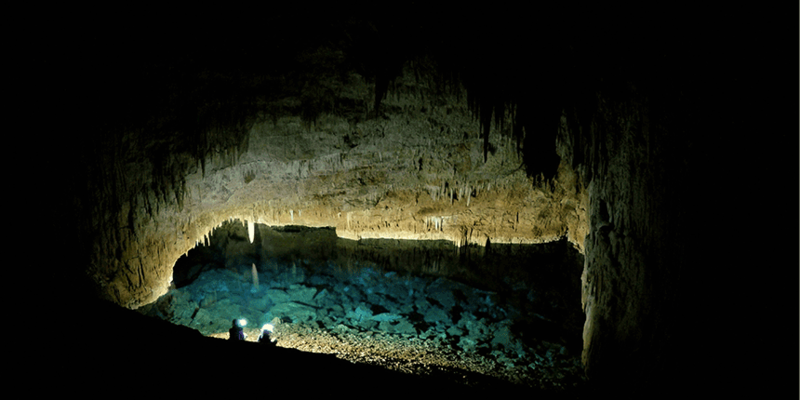 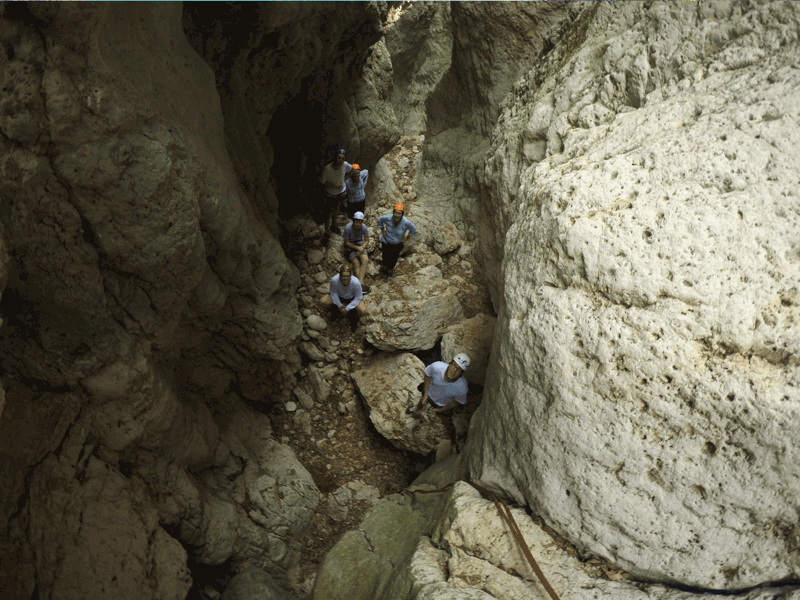 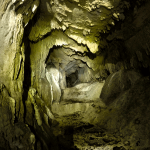 A short canyon and a smaller cave are for you ready to explore. 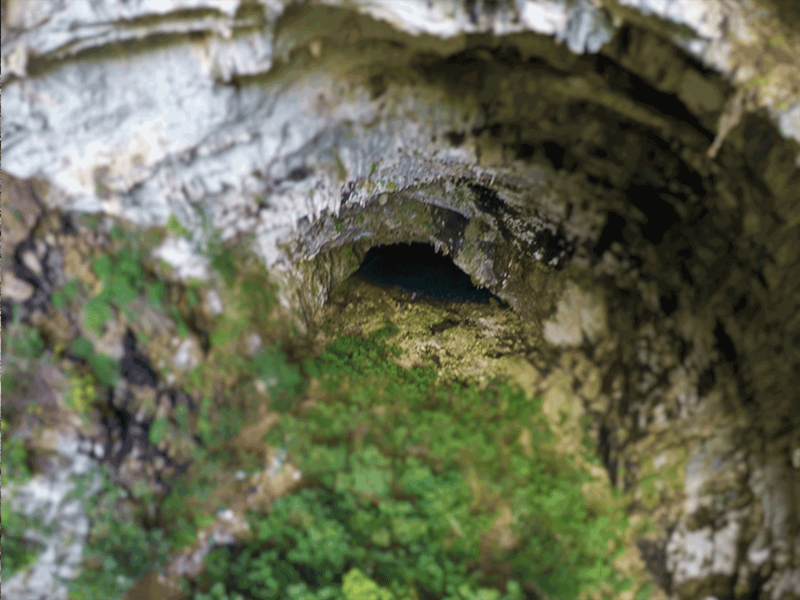 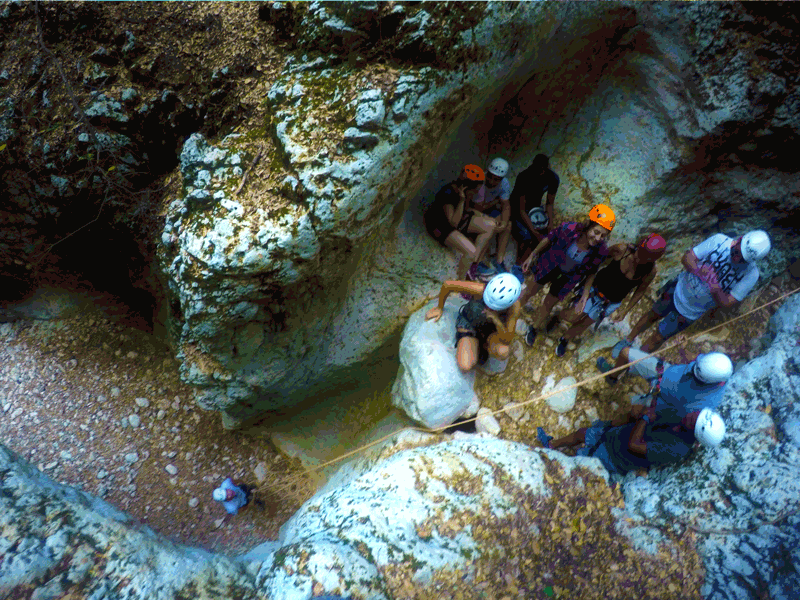 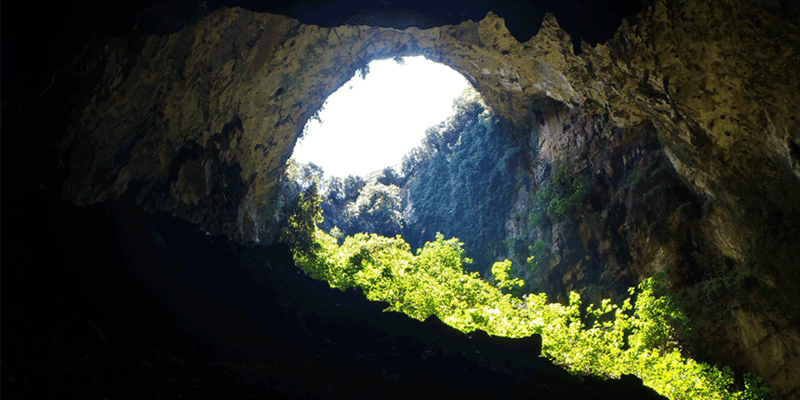 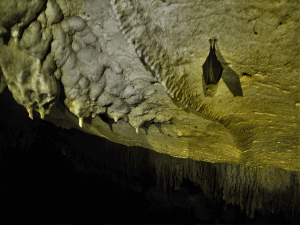 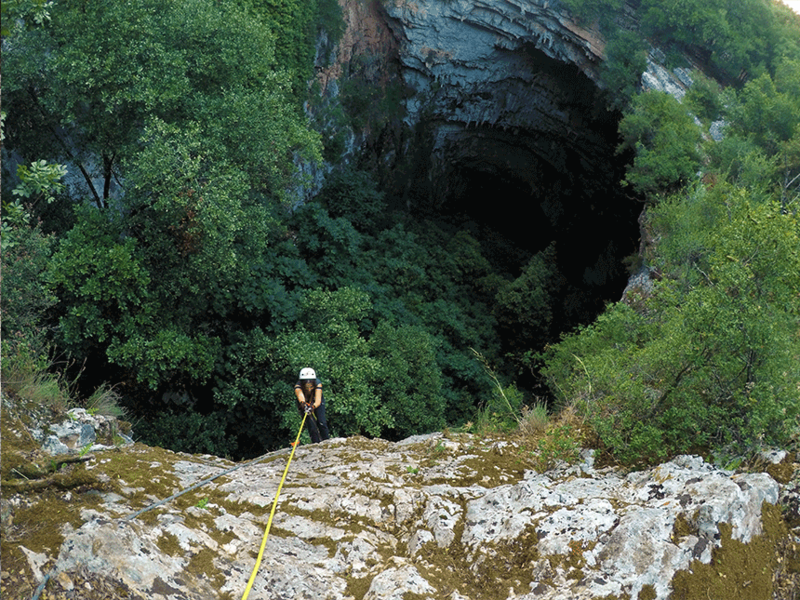 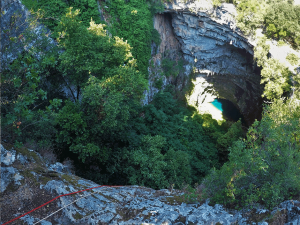 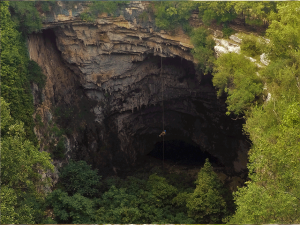 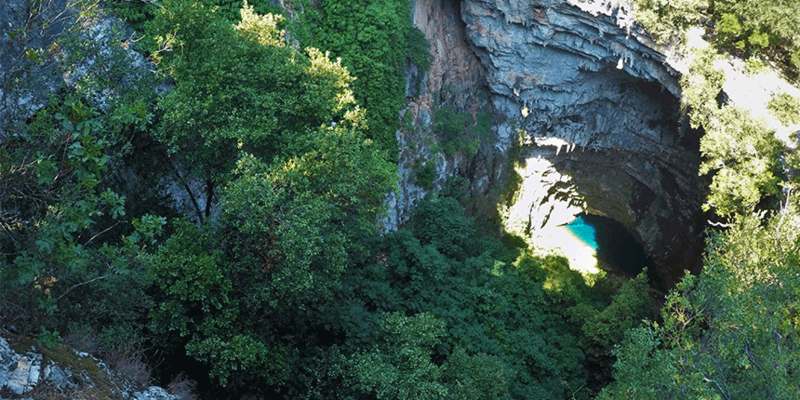 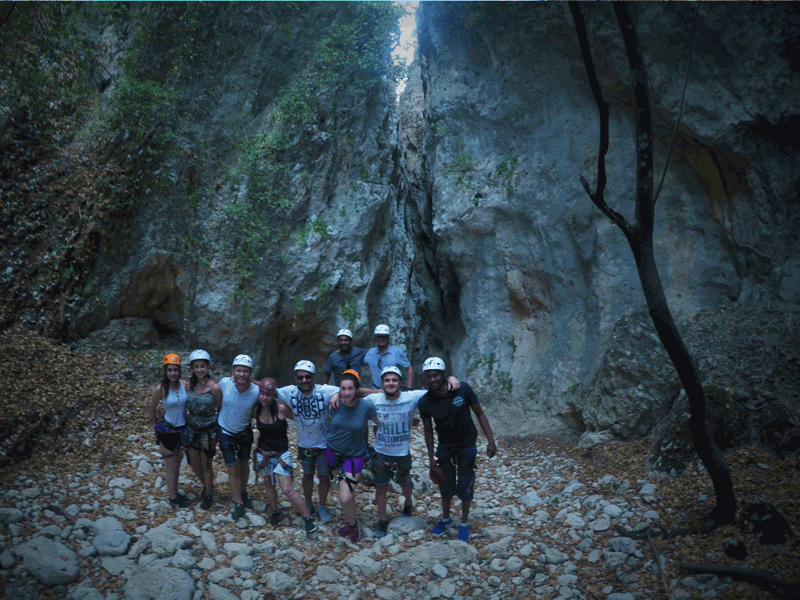 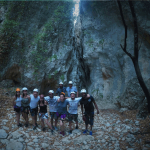 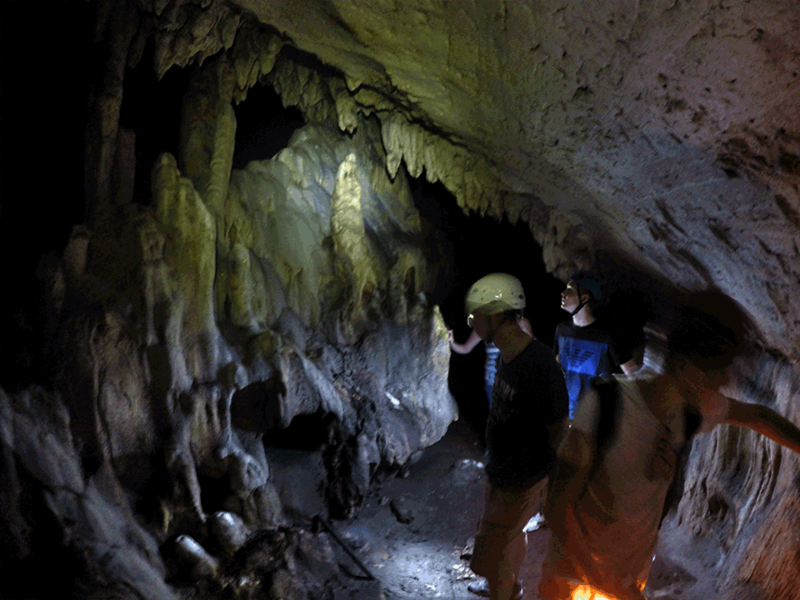 Grouspa Cave and Vouvas Canyon will offer you the desired excitement but without pushing your limits too far! 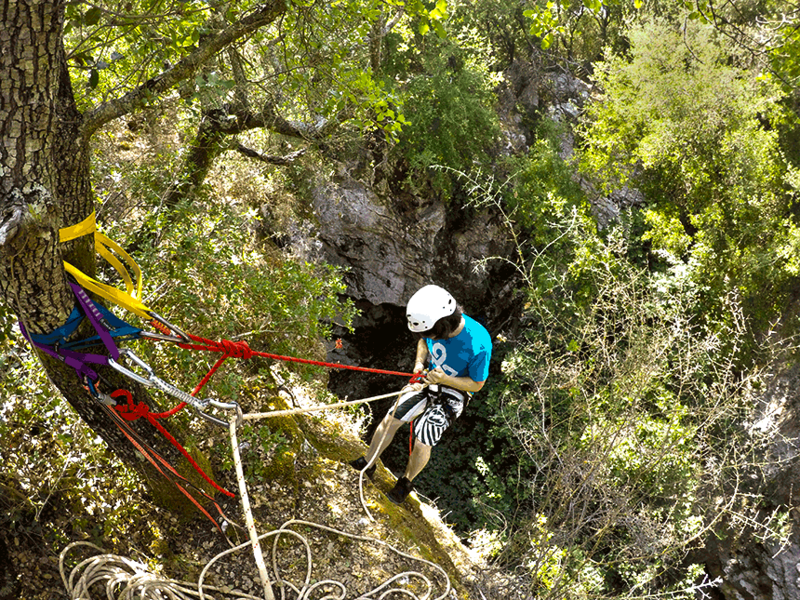 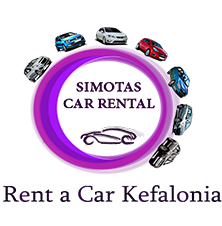 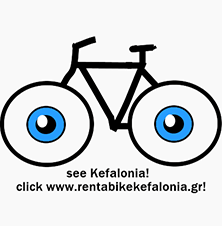 Child friendly and full of new experiences. 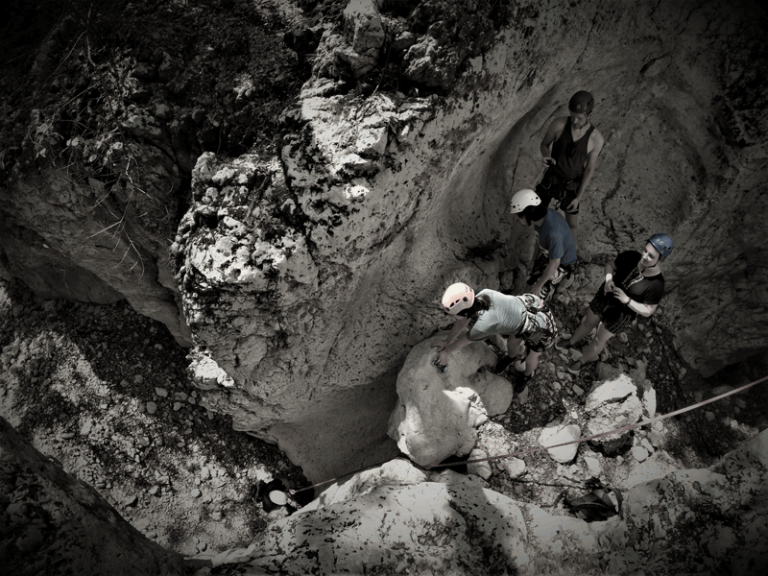 At approximate duration of 5.5 hours this will be a blast for adventurers.